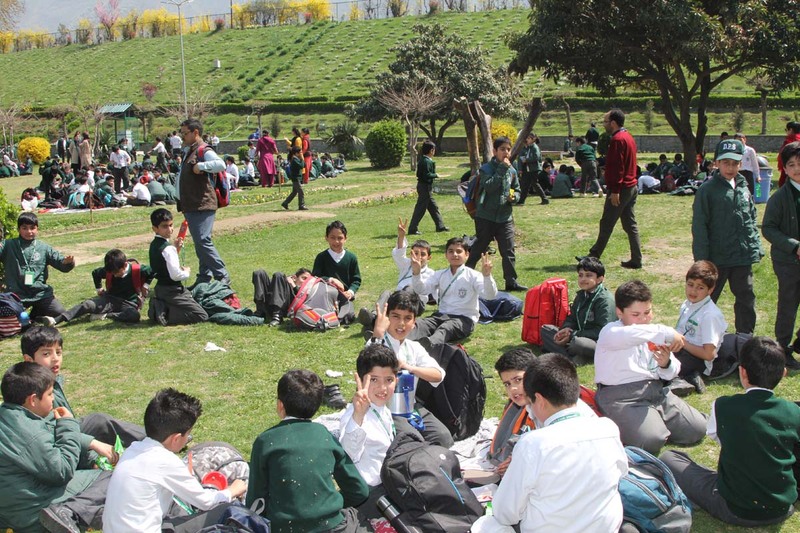 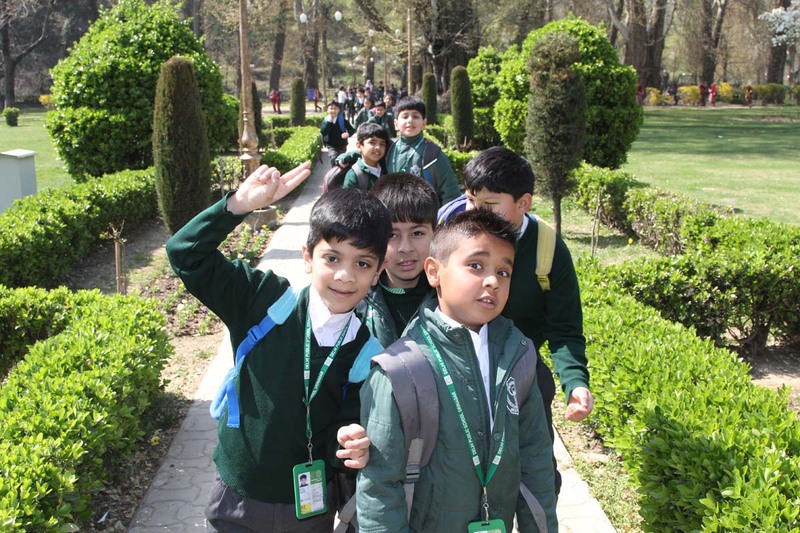 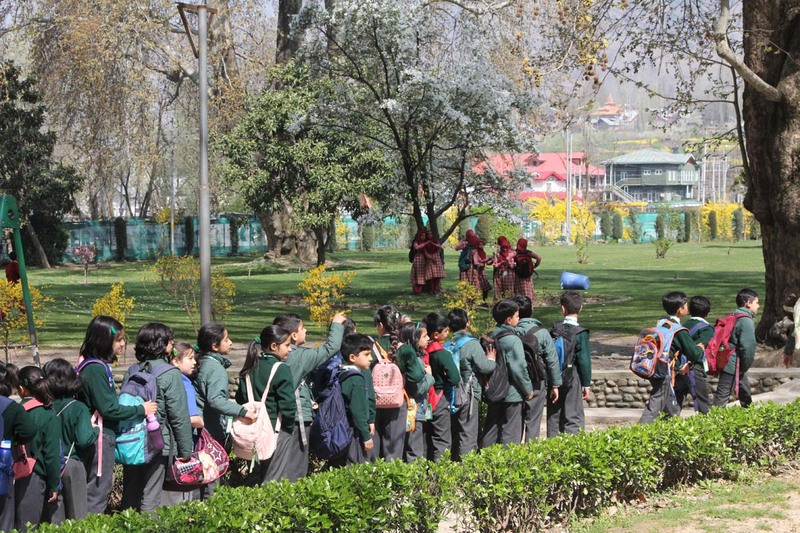 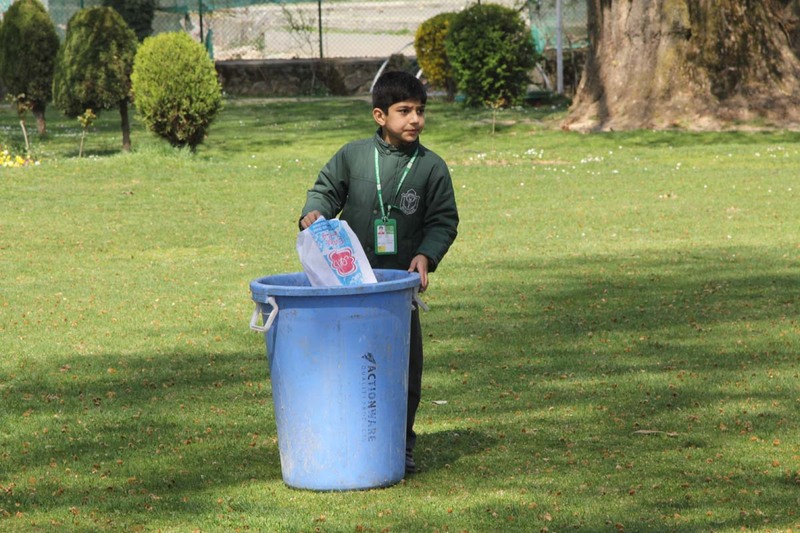 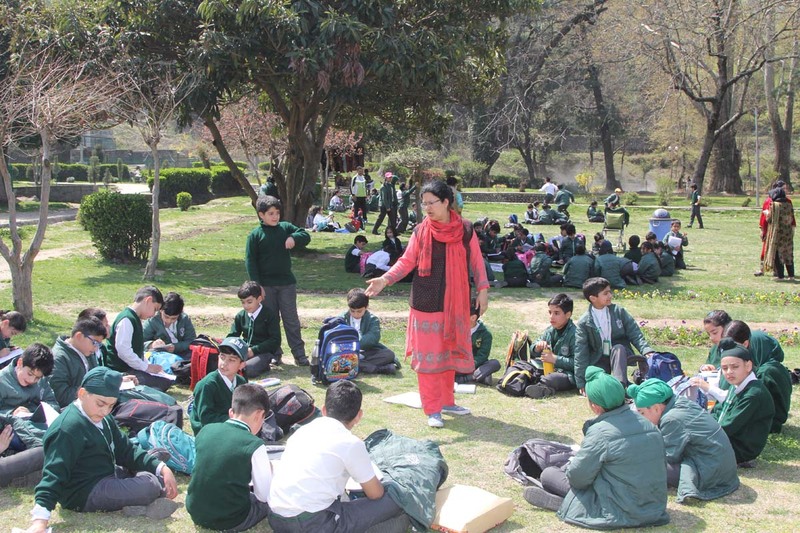 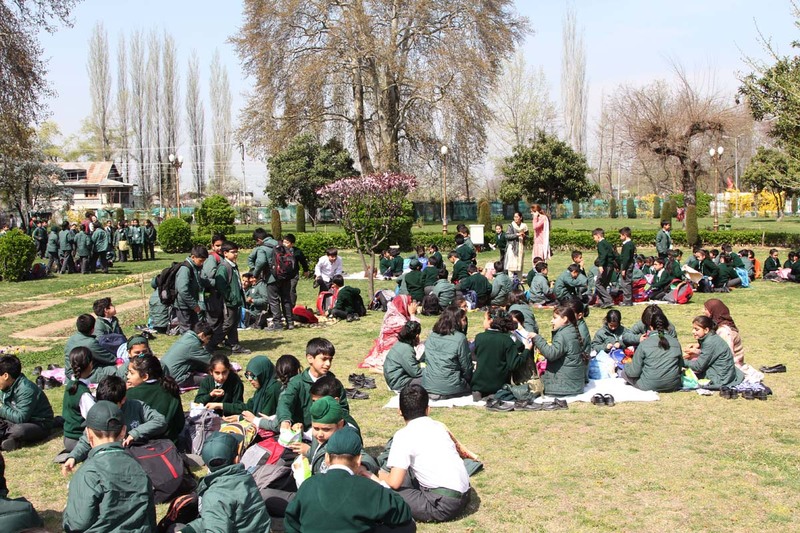 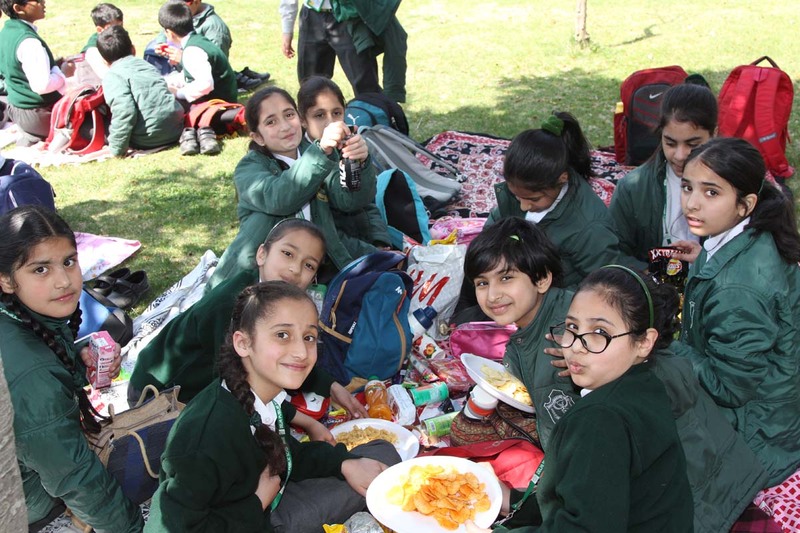 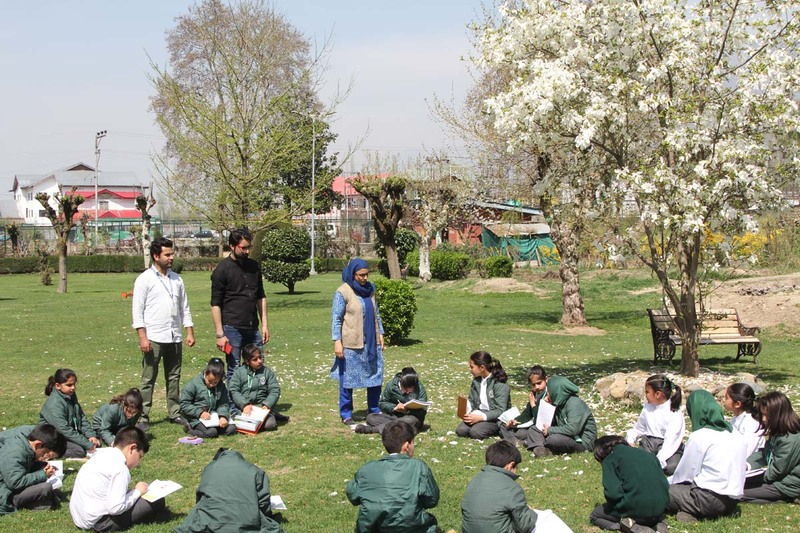 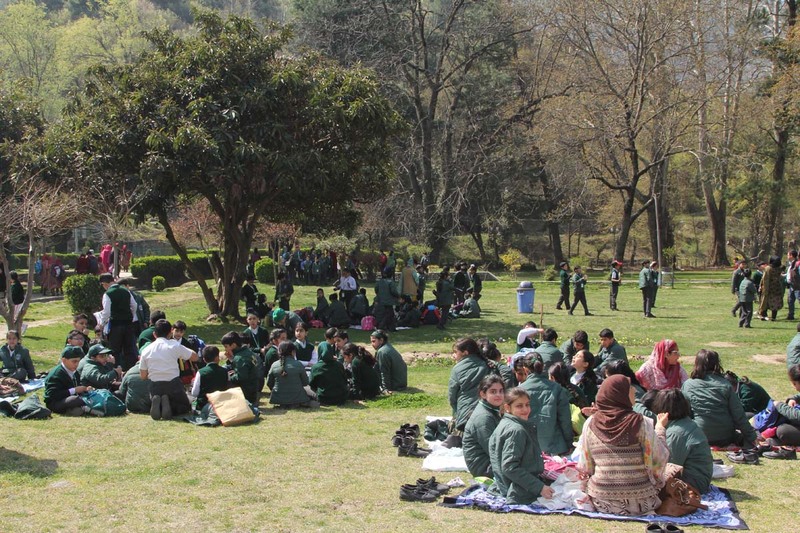 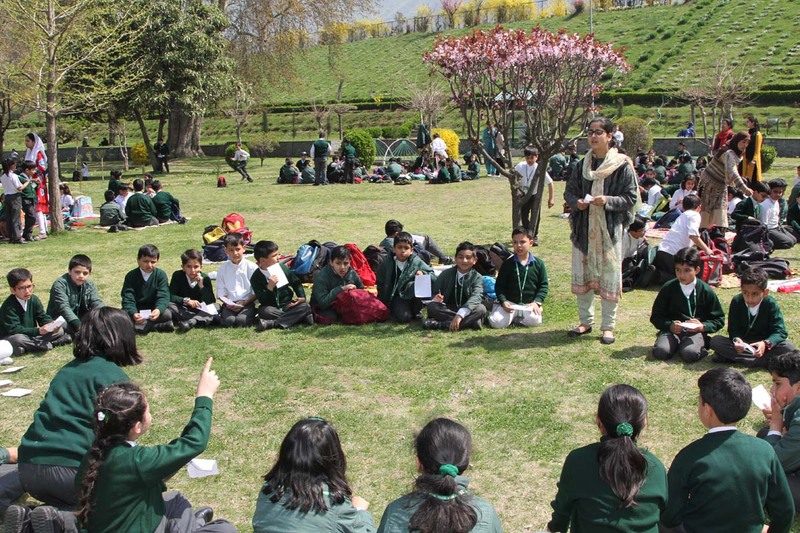 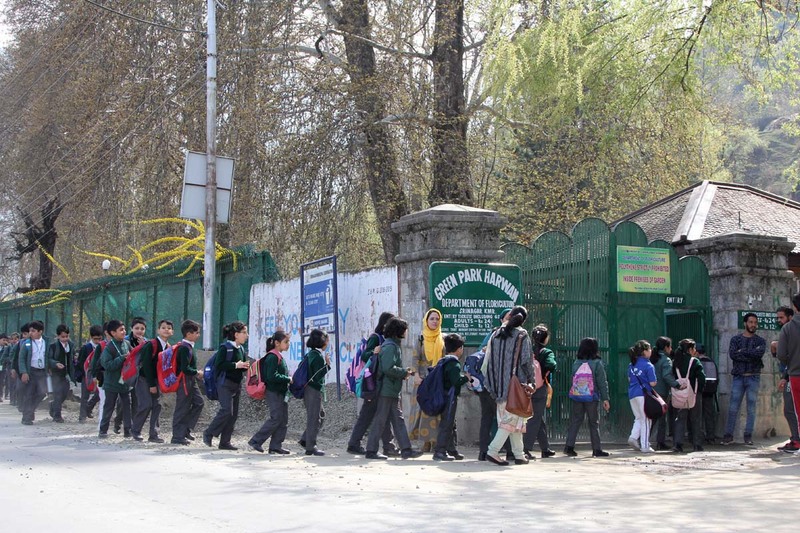 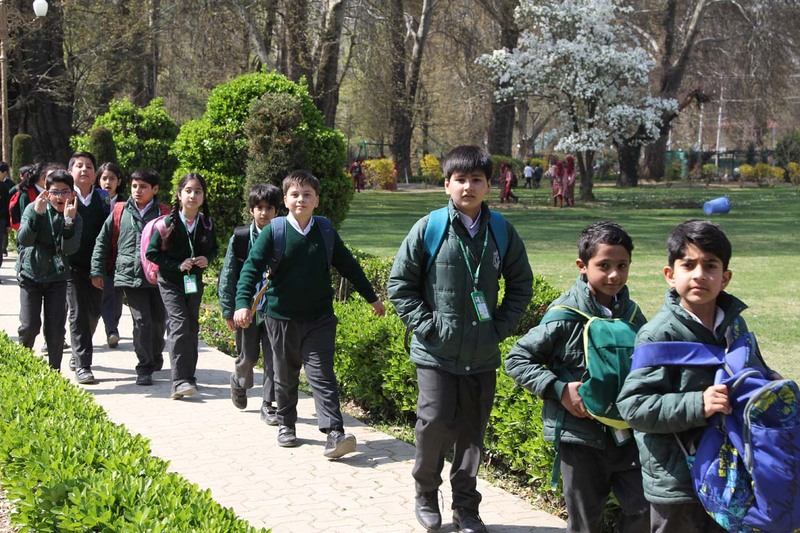 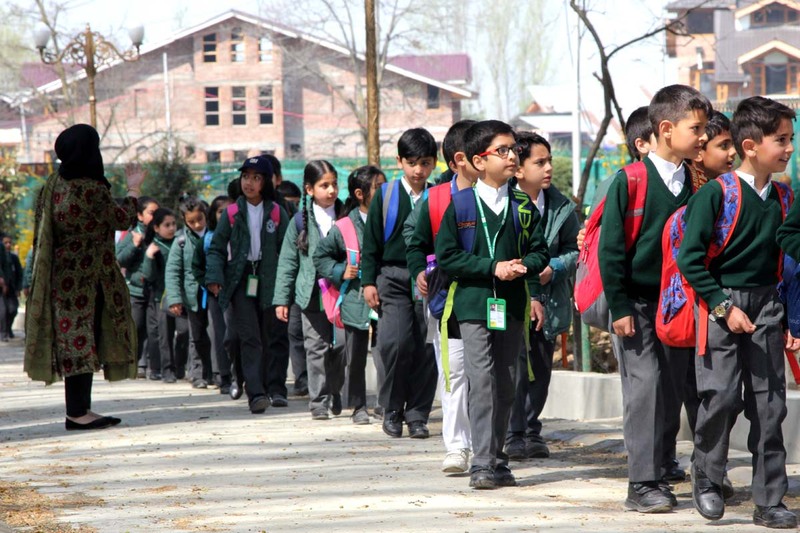 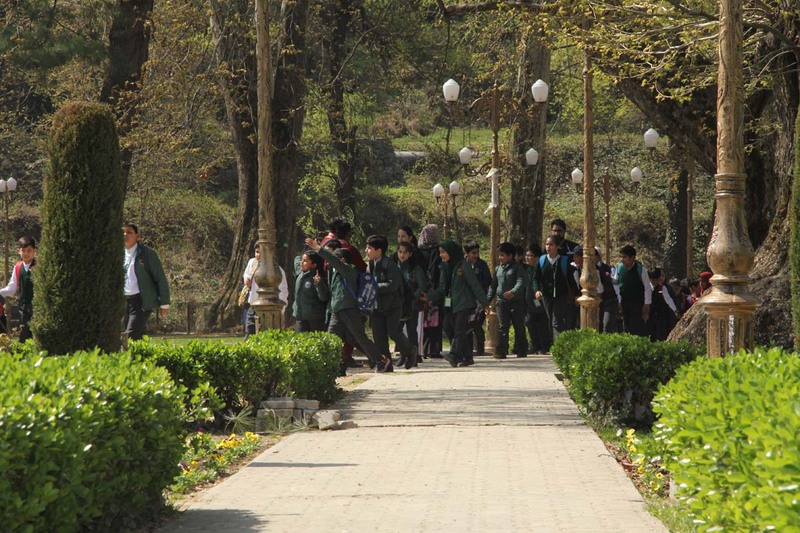 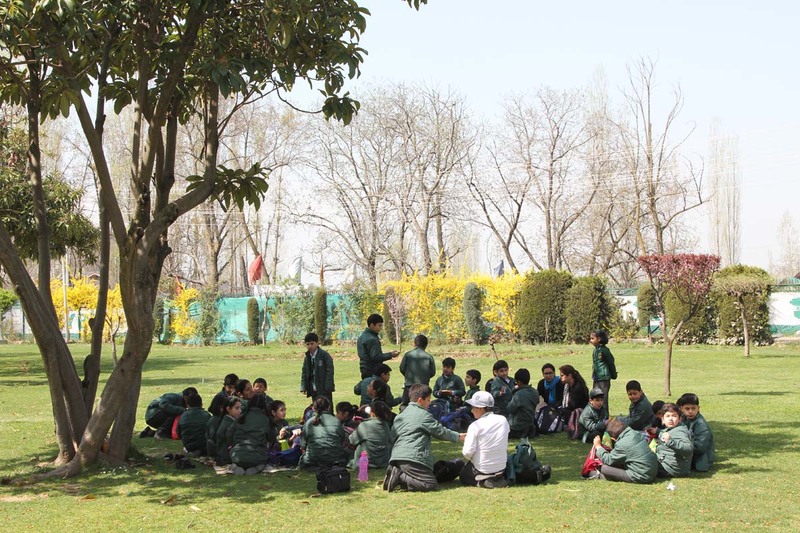 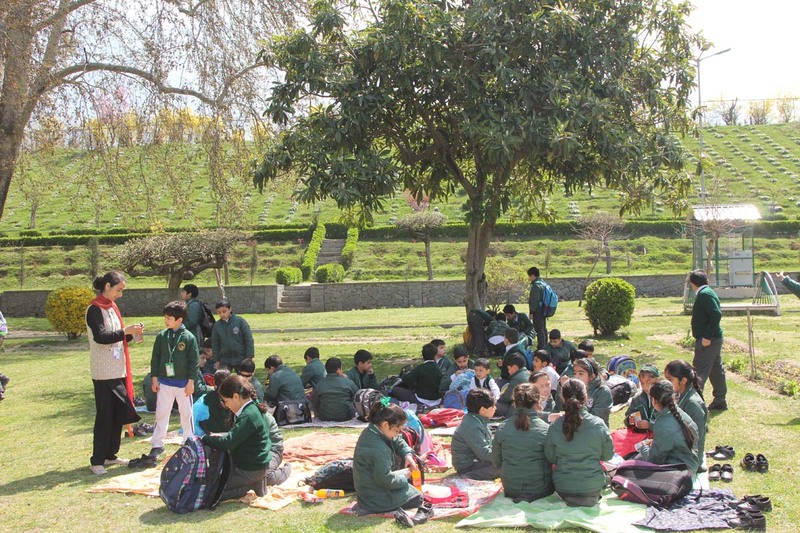 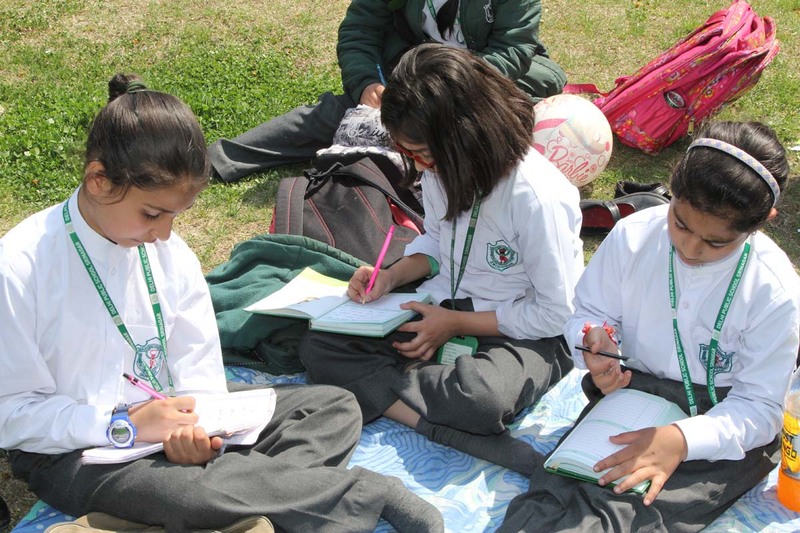 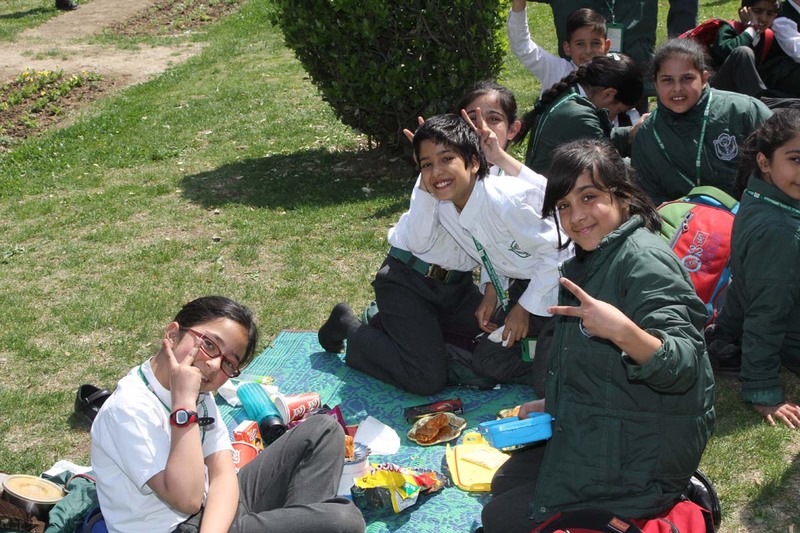 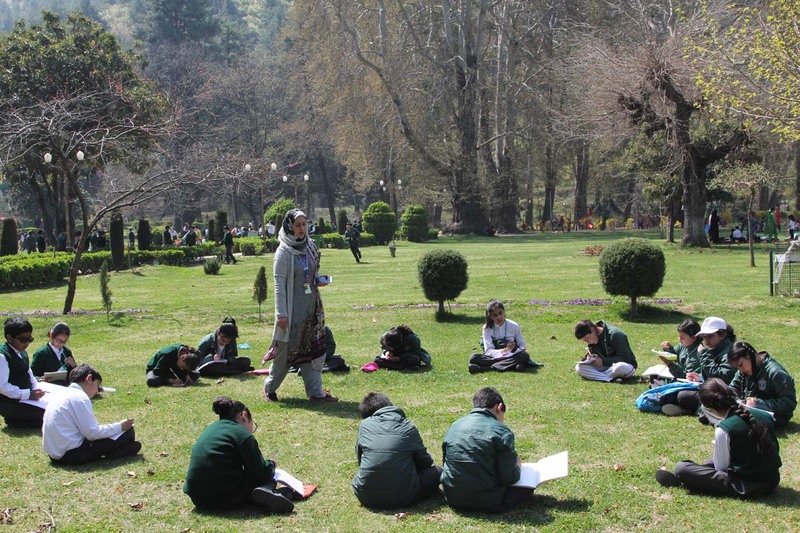 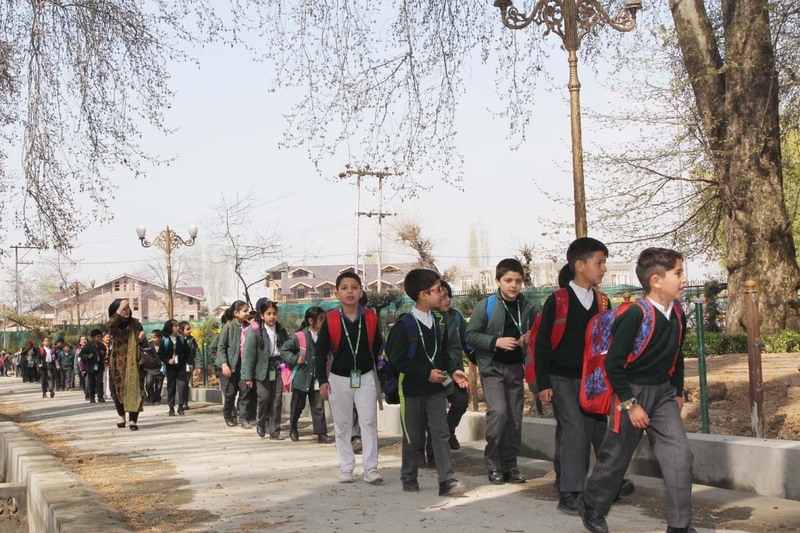 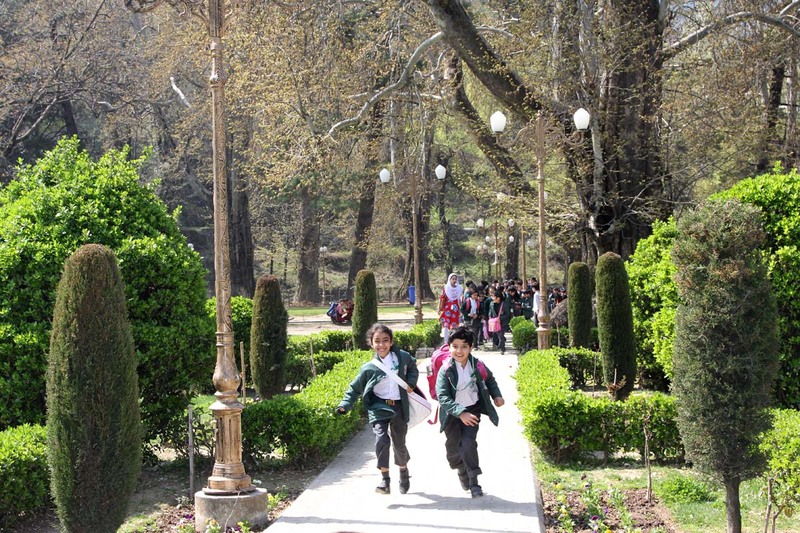 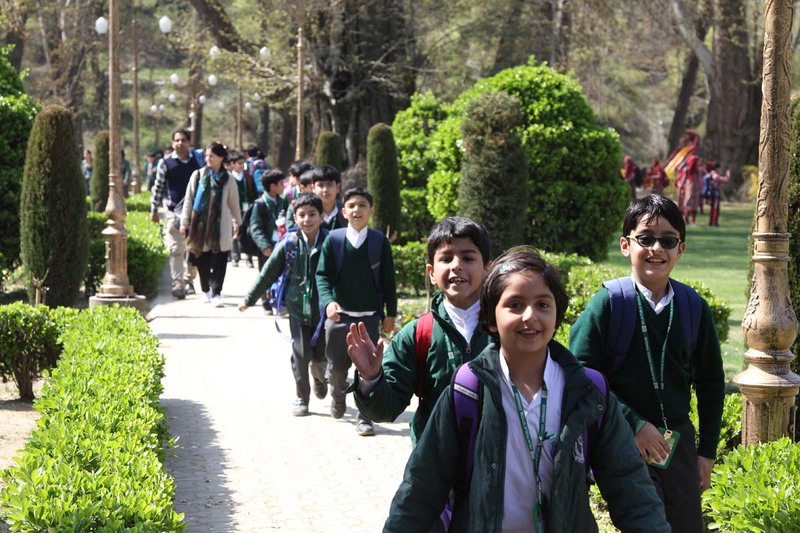 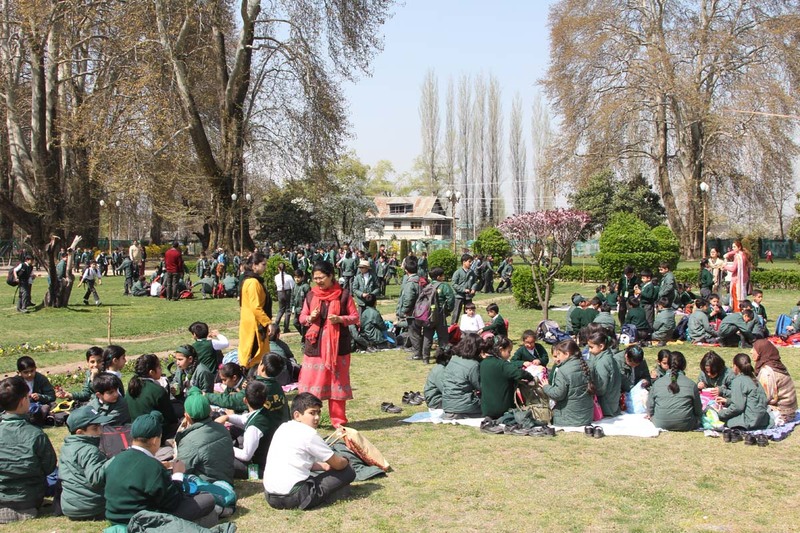 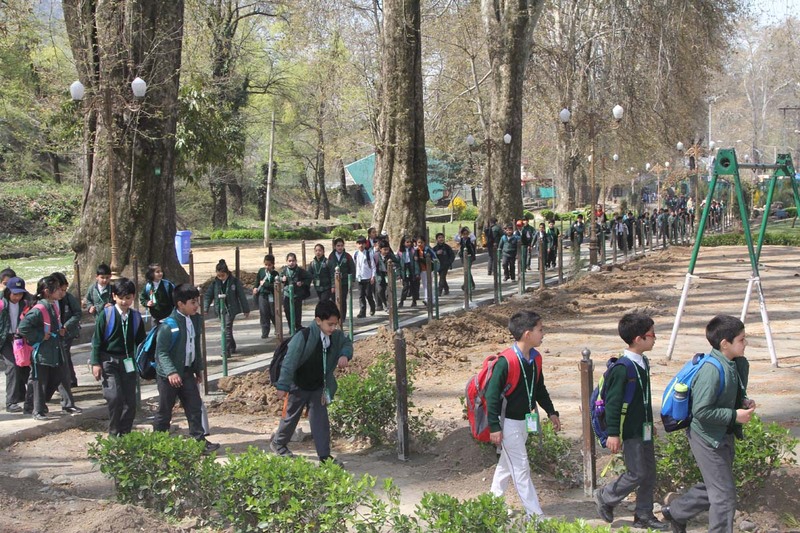 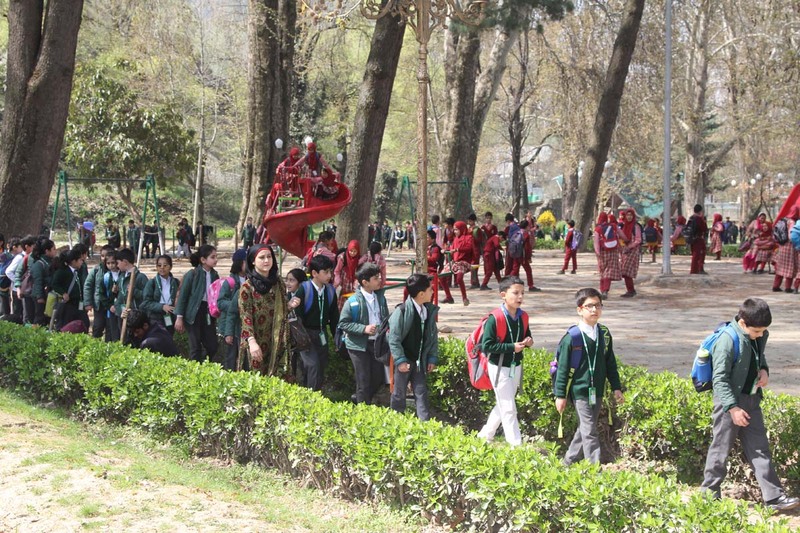 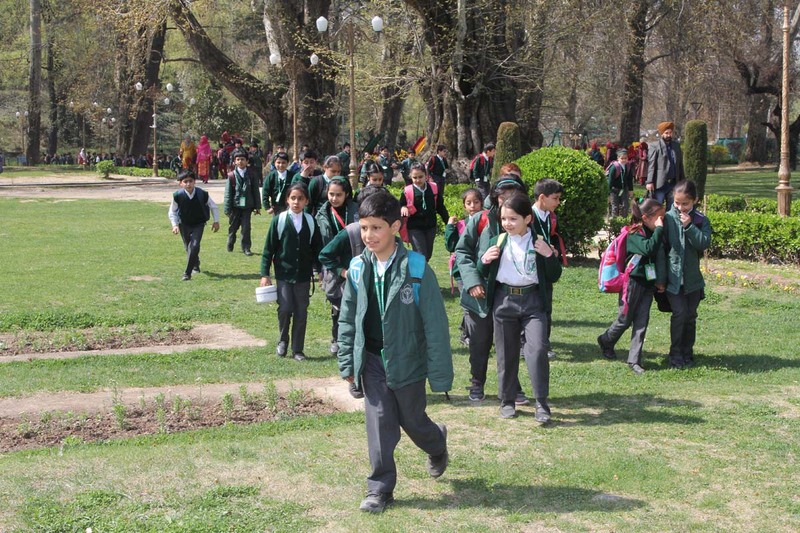 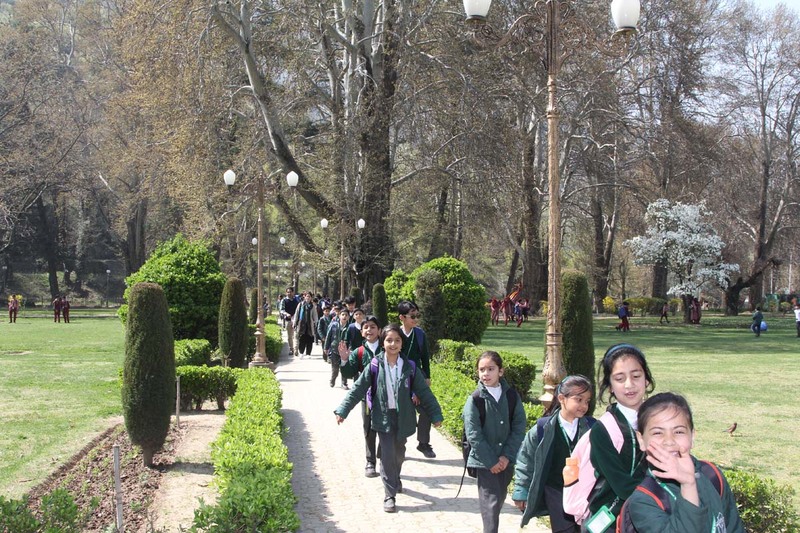 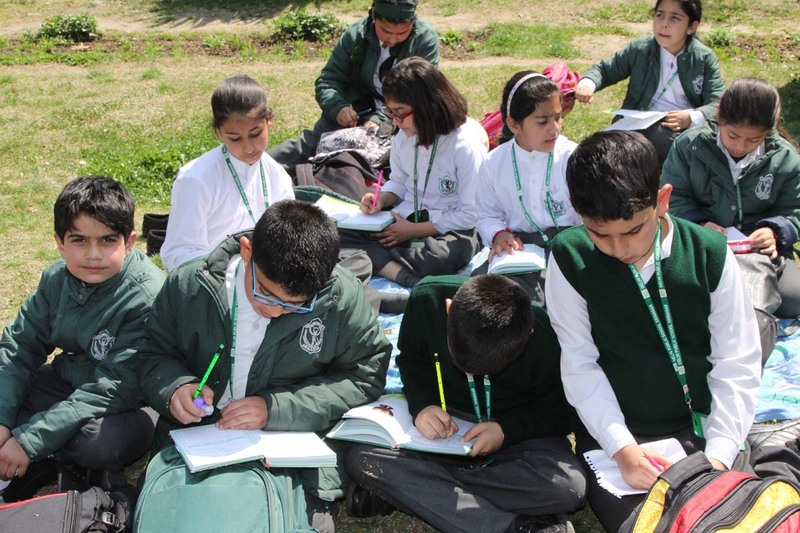 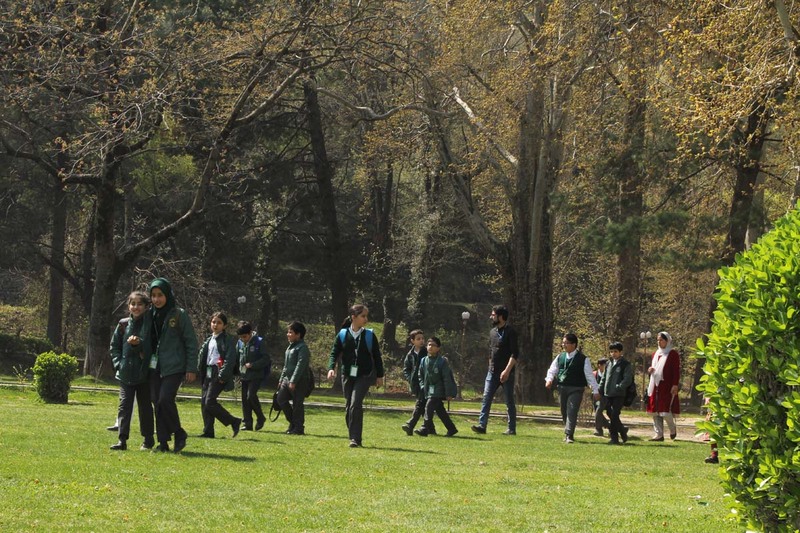 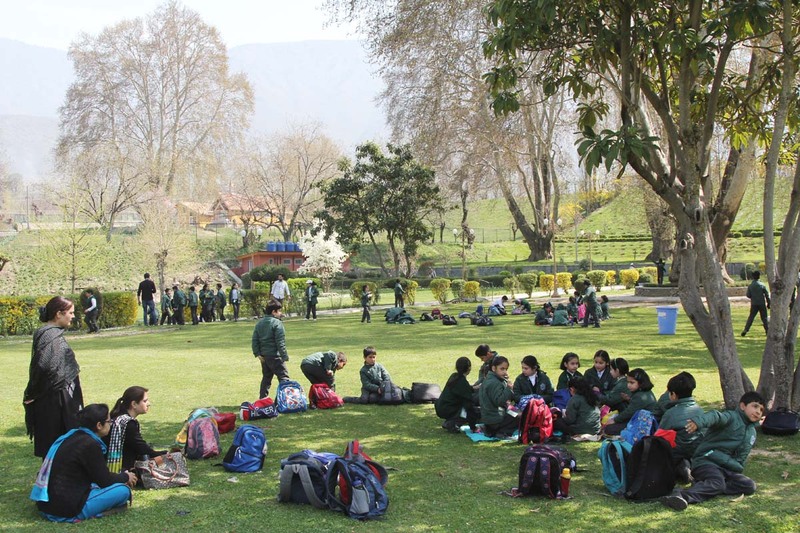 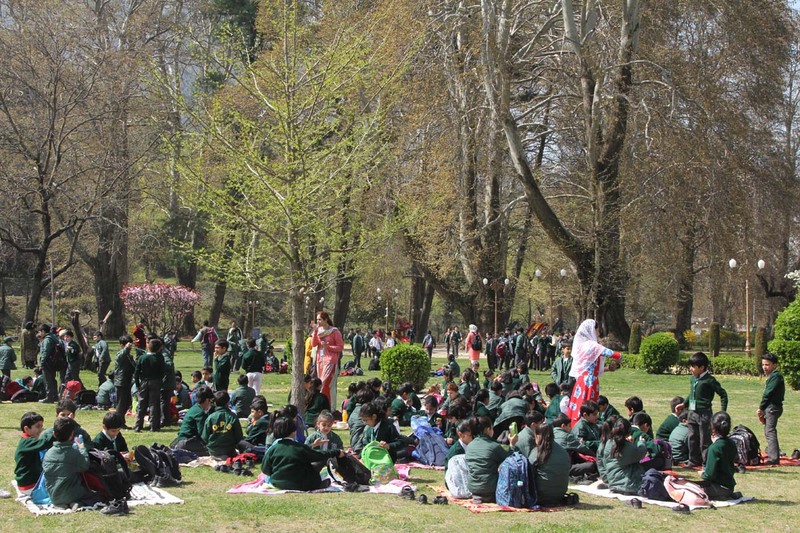 A day long visit to the Mughal Garden at Harwan was scheduled on 6th April for classes 3rd and 4th. 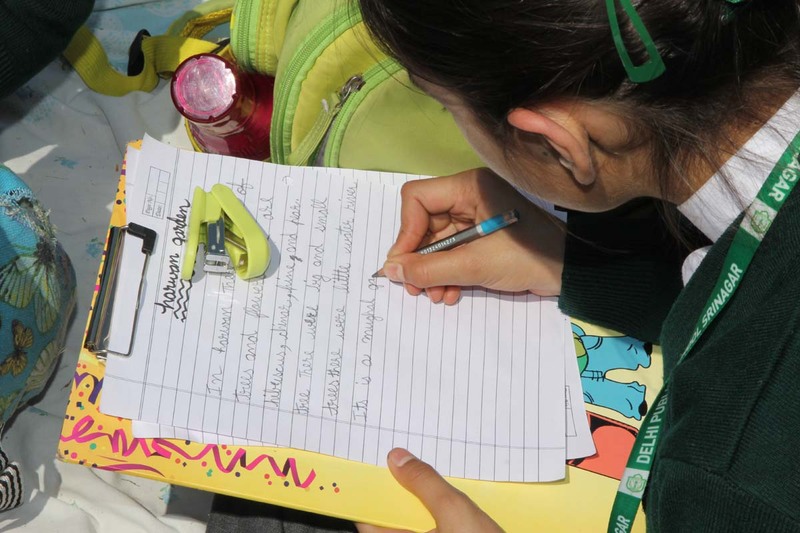 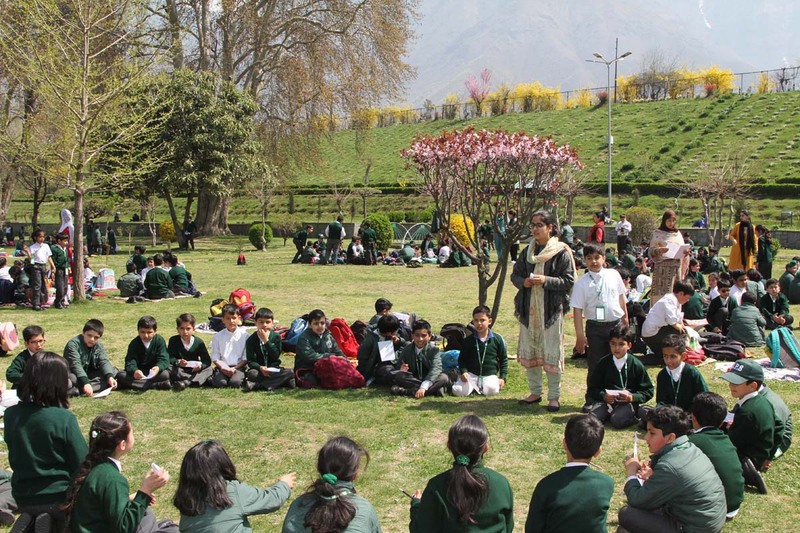 Students were informed about the history and importance of the garden. 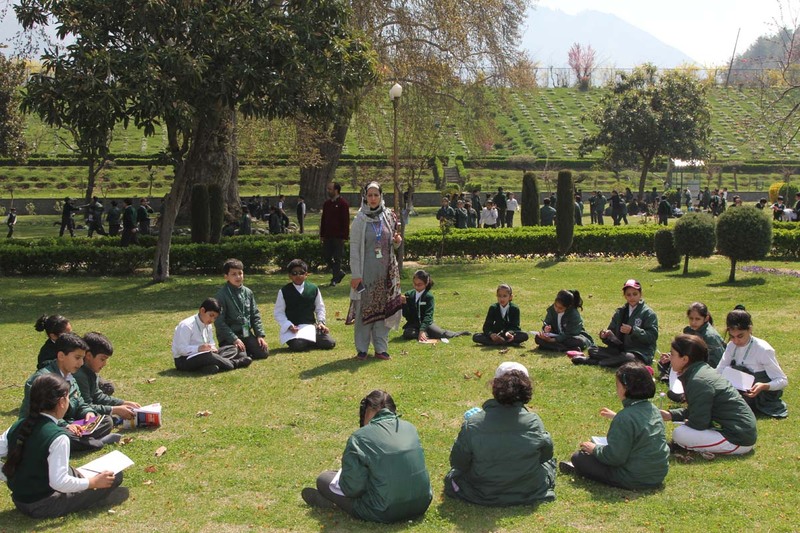 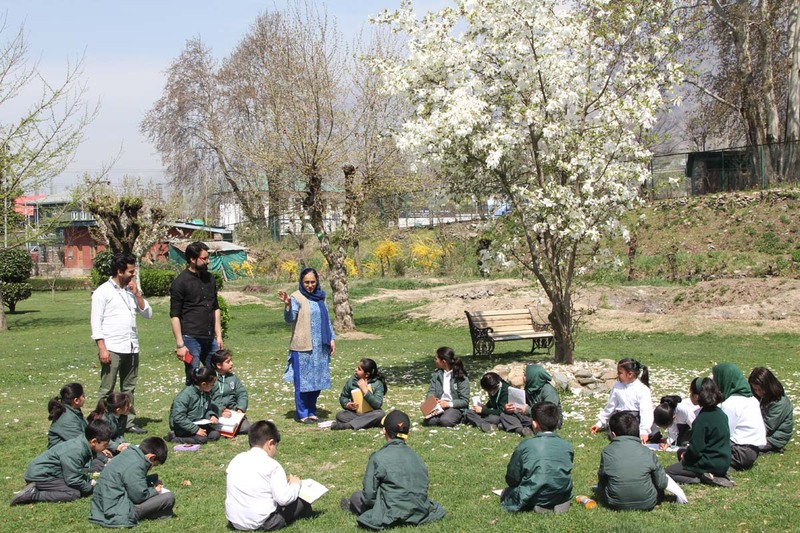 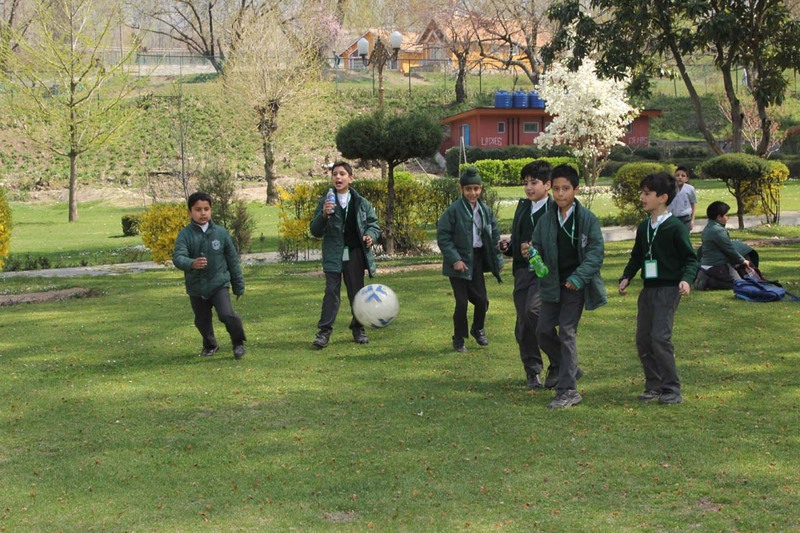 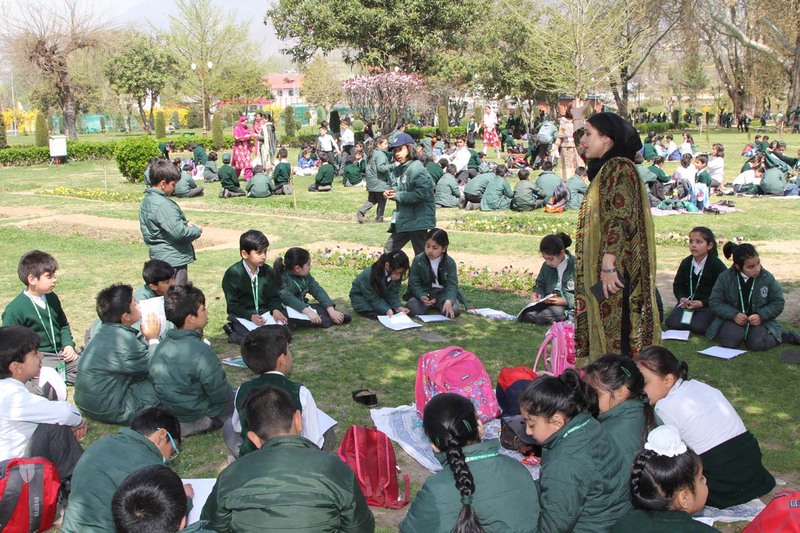 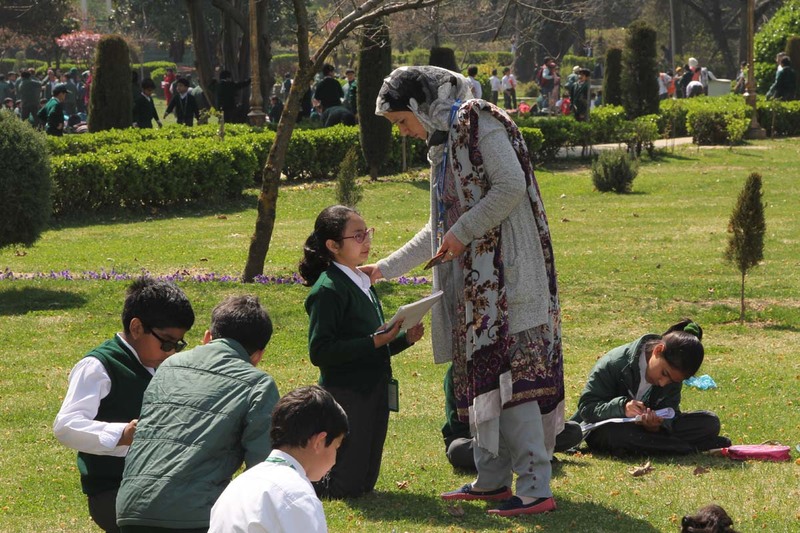 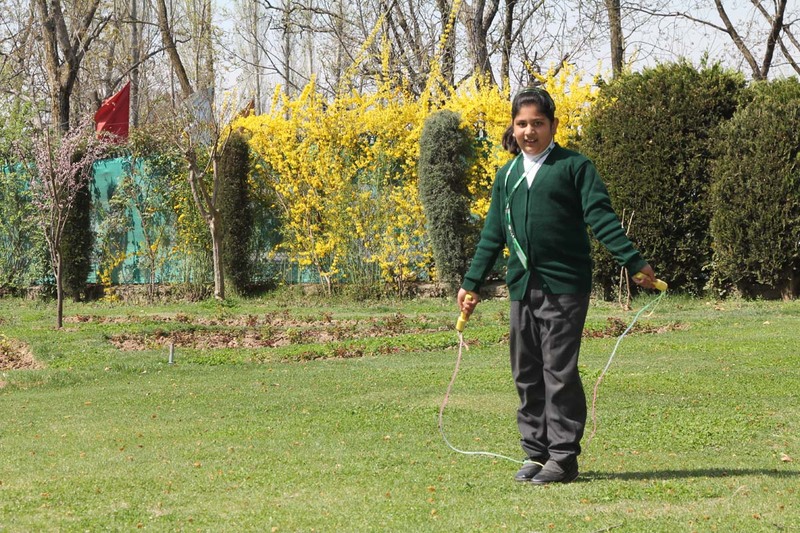 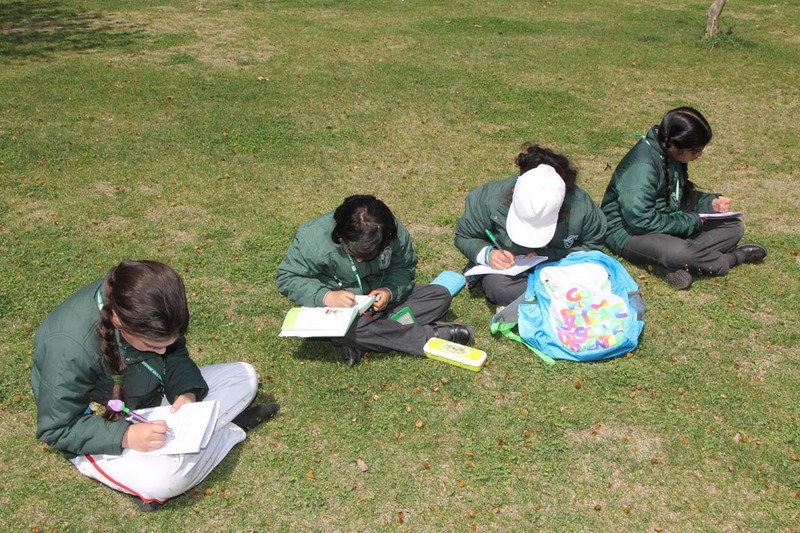 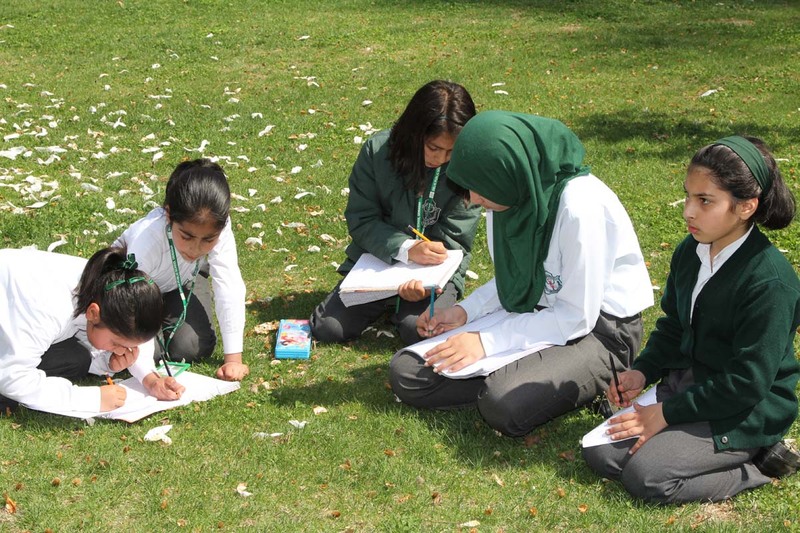 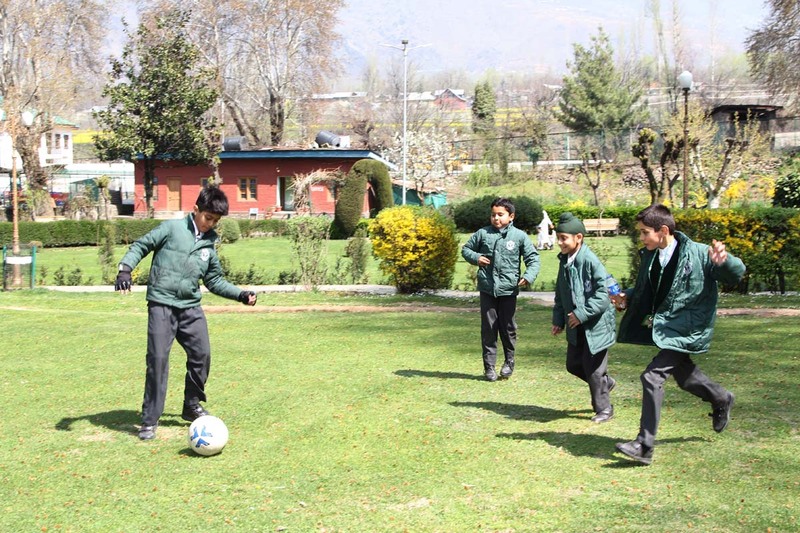 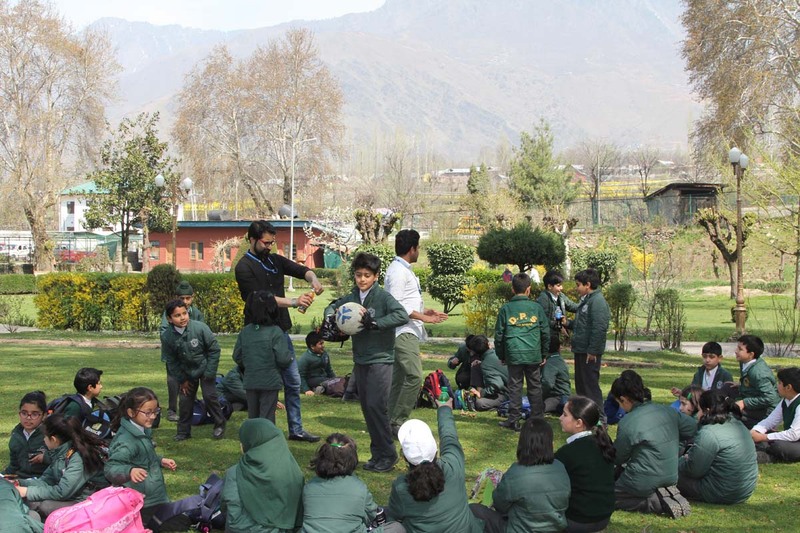 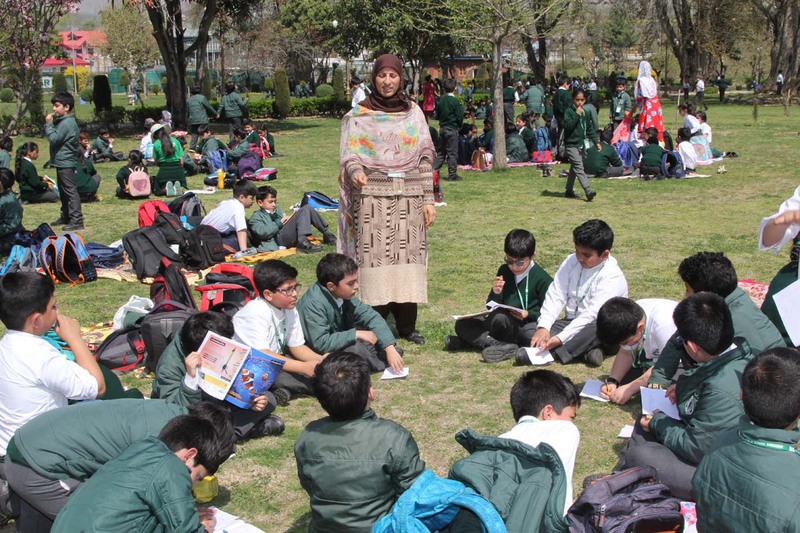 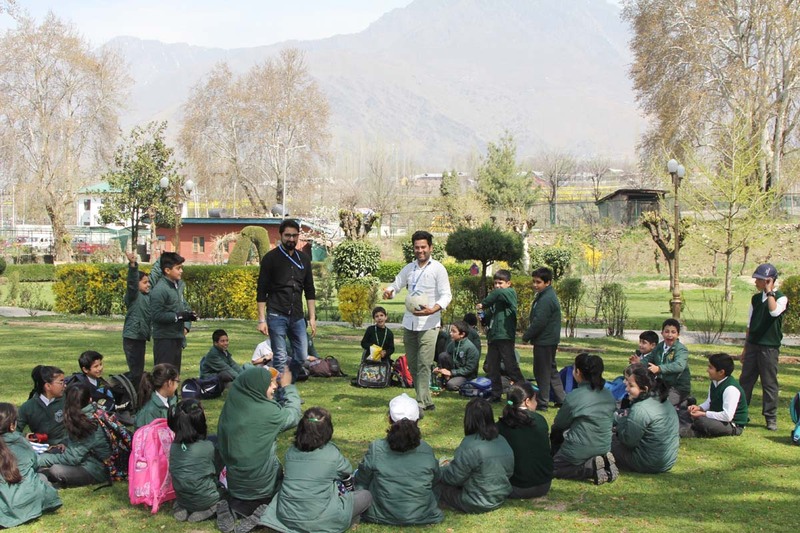 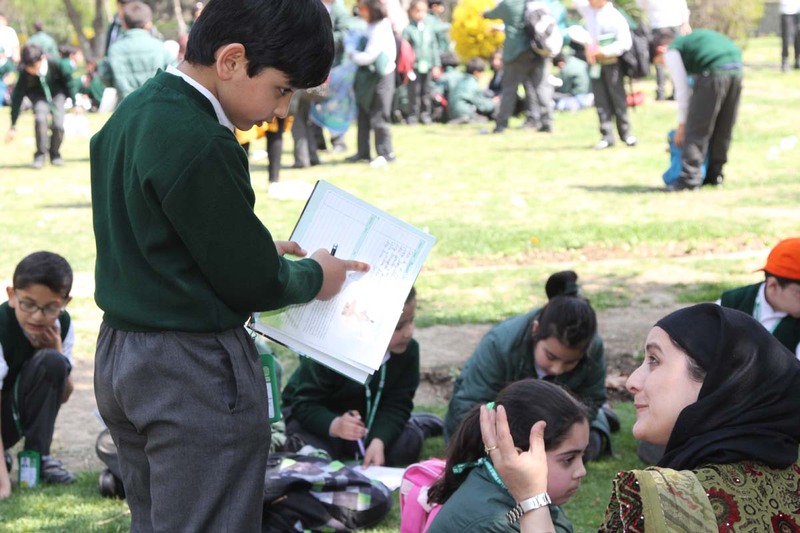 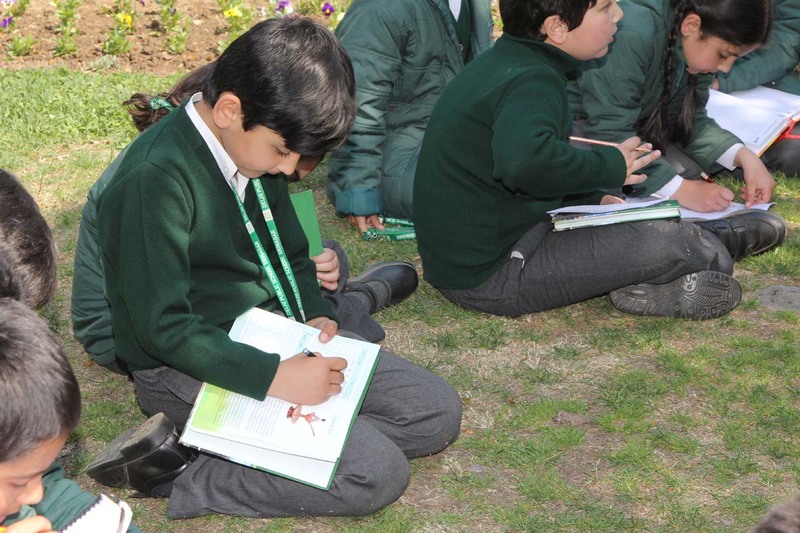 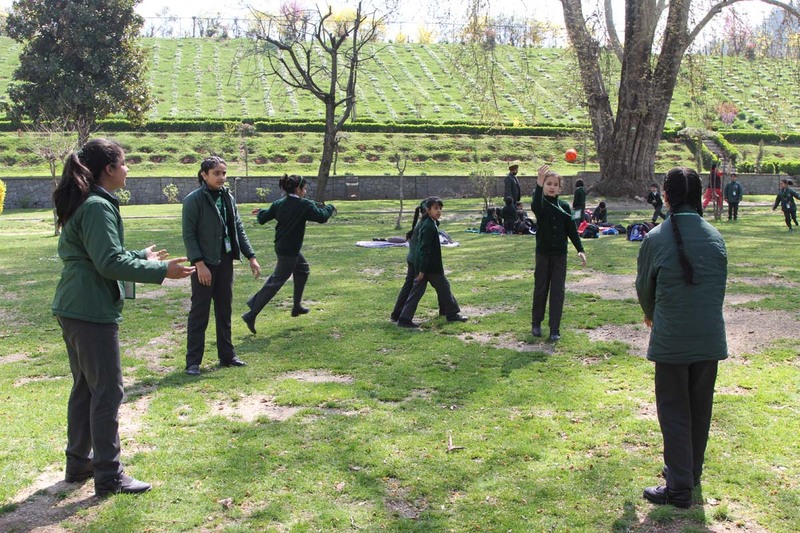 The teachers took the students on a guided tour of the garden, and demonstrated the flora of the garden to them. 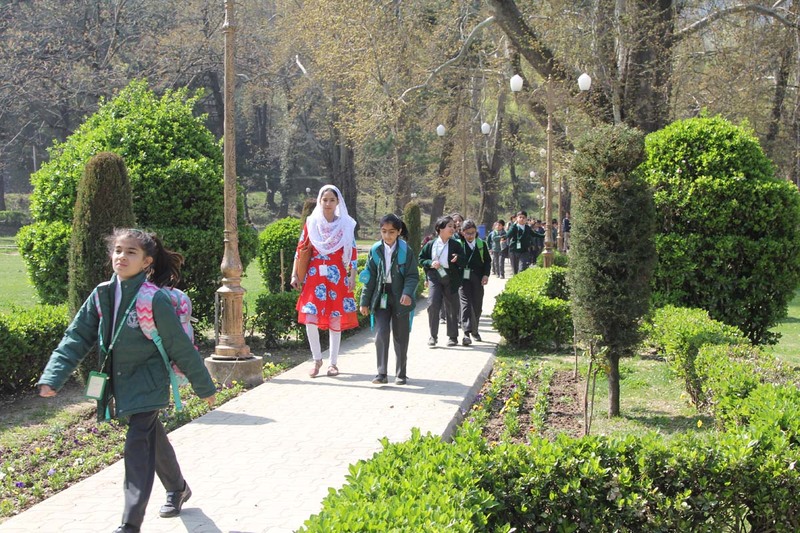 It was an enjoyable and informative visit.